Interviewer: Hi Paula, let’s get started with the questions for those who want to start a business in Portugal. In your opinion, and from an economic point of view, where is the most interesting area to base your business? Does it vary depending on the type of business (factories, tourism, retail, offices…)? Paula Pinto: Hi. 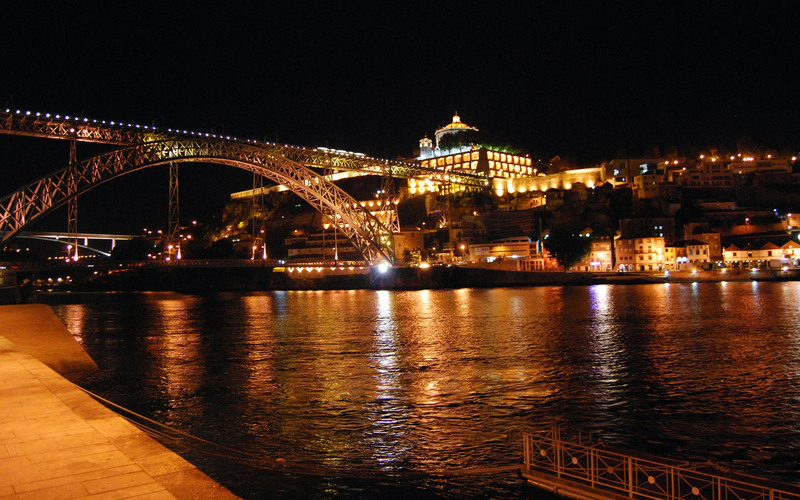 The most interesting areas are, of course, the big cities like Porto and Lisbon. For factories, I think northern Portugal would be best, and, depending on the factory, I think there are some state grants available (you’d have to look for information from the city councils). Tourism is a very interesting sector – the Algarve is famous for its beaches, Lisbon for being the capital and a generally really pretty city and Porto, which has been a World Heritage Site for years, is known for its wines, hospitality and because I’m from there! Interviewer: What do Portuguese clients generally value? What do you need to do to gain their trust and sell successfully in Portugal? Paula Pinto: We value customer service, care and quality when we buy things. Sincerity and trust in the company or person selling something is also really important. Interviewer: Is there something you should never do when you meet a Portuguese person? Paula Pinto: Don’t talk about football, politics or religion – that’s really important. Interviewer: Is there anything you can do to win over the Portuguese? Paula Pinto: Honesty and sincerity are a must. Interviewer: How do Portuguese people see foreigners, and specifically, Spanish people? Paula Pinto: Portuguese people are known for their hospitality. We see foreigners just as we see Portuguese people – as people! Paula Pinto: The best thing to do is show what kind of company you really are! Can a foreign company really sell in Portugal? What do you have to have in place, legally, administratively and in terms of tax infrastructure in order to sell there? Paula Pinto: The best thing to do is check with a consultant or lawyer. There are lots of legal issues it’s important to bear in mind and it’s best to get advice from a specialist to make sure everything goes to plan. Interviewer: In terms of financial services, what would you advise people to do when it comes to banking? Do you know of any banks that specialise in foreign companies and that can help with the first steps? How do people usually pay here? Is it common to pay by card? Do you use PayPal and other similar services? Interviewer: Do you need to have a Portuguese contact/partner in order to be able to sell there? Paula Pinto: I don’t think so, but the best thing would be to get help from a consultant or lawyer. Interviewer: And finally, do you have any other advice for someone wanting to set up a branch office or start a business in Portugal? Paula Pinto: To make sure that they are committed to quality and that they understand our customs before starting out. Portugal is a small country, but we have a great variety of customs. Interviewer: Thanks for the interview, Paula! Paula Pinto: Thank you too, and good luck to everyone! 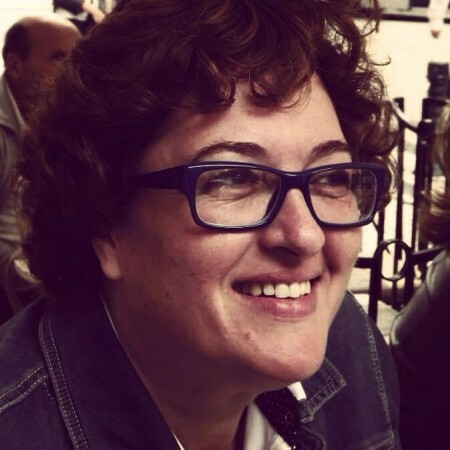 Paula Ribeiro owns a translation agency in Portugal (Crossing Words) which has offered translation services both in Portugal and throughout Europe since X.